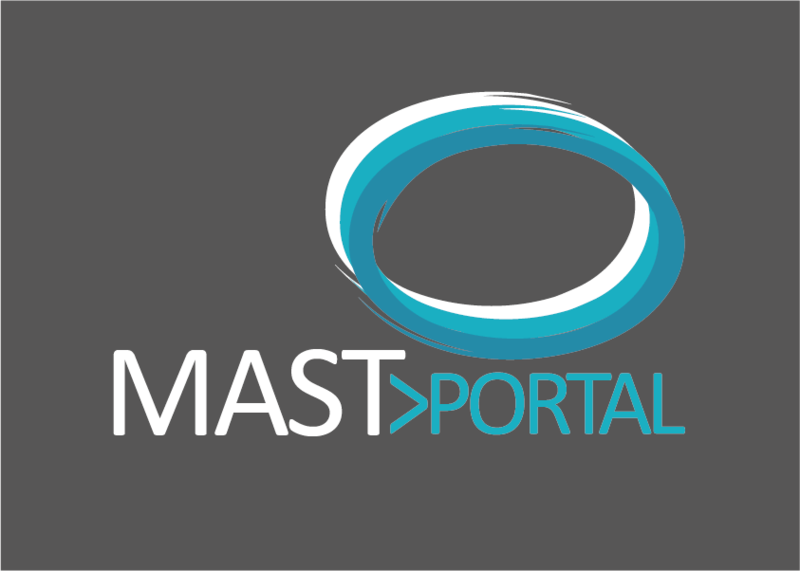 Founded in 2010 to carry forward the DfT funded MAST Online project, Road Safety Analysis (RSA) has become a market leader in supplying innovative, creative and competitive services to the road safety sector. Built on the principles of social enterprise, RSA has developed and delivered a range of road safety services that are evidence based and highly cost effective. 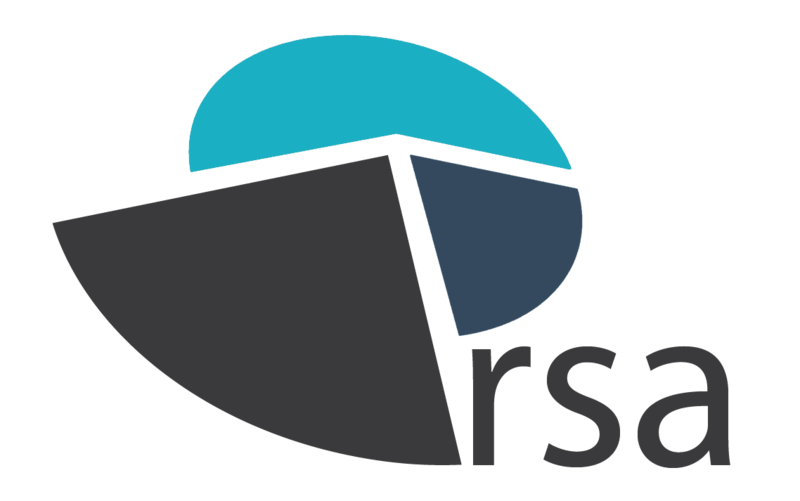 From April 2017 RSA will focus on its original aims of providing high-quality analysis tools to the UK road safety sector, as well as promoting best practice in the field both at home and around the world.